Particularly, decor lamps are used to add an aesthetic touch in an area but salt lamps are amazing to bring both the beautiful and healthy aspects to the environment. In the living room, Himalayan salt lamps will feel like passing a mesmerizing notion throughout the home and will rejoice you’re every get-together. 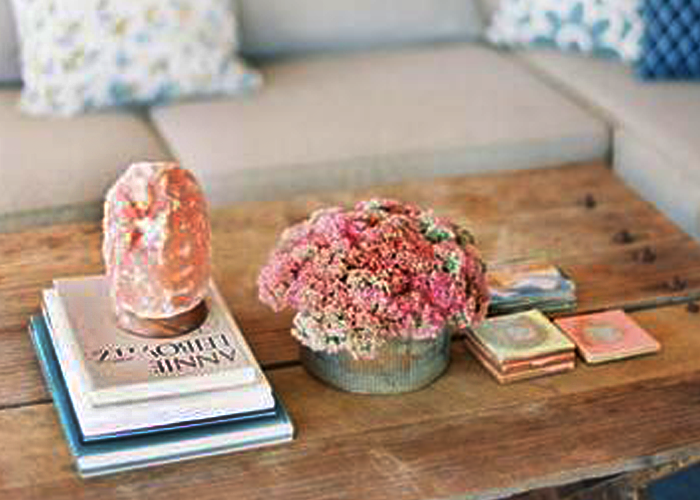 To increase the calming effect of this dreamy place called a bedroom, your side tables are the best corners to display Himalayan salt lamps. 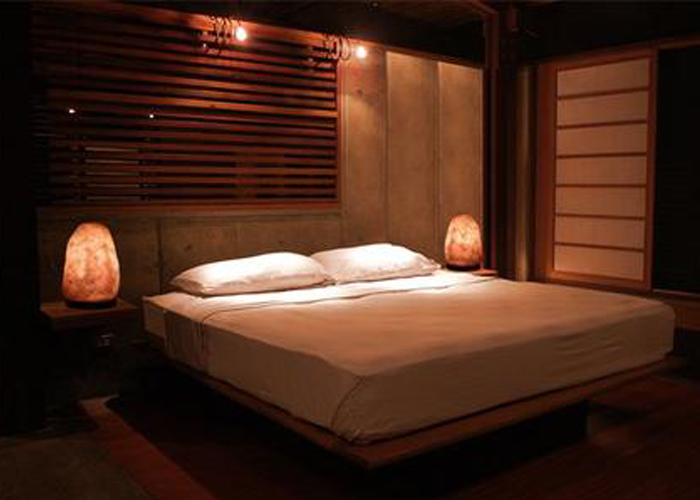 They would enhance the grace of the room’s ambiance and their benefit are really effective to better the sleep. To soothe your feeling and to let your body get more energy, place Himalayan salt lamps in meditation or yoga room. Their candle-like the light will soothe and calm you along with much more health benefits. 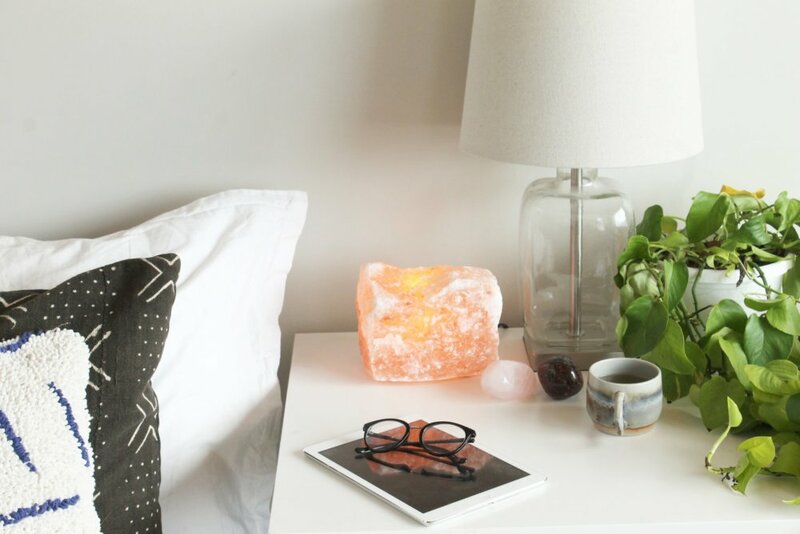 Go for another virtual use, insert Himalayan salt lamp on your kid’s bedside for a delightful and relaxing light to bring a sound sleep all night. 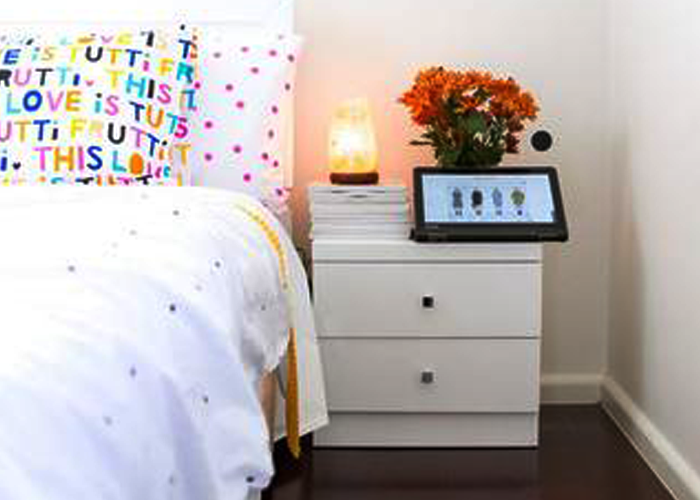 Also, let the children enjoy a super stylish nursery all day. Add a natural touch to your workplace with the salt lamp’s calming light. 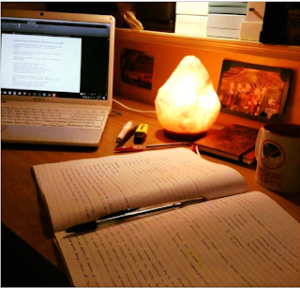 Also for maximizing the energy level to fight against fatigue and electromagnetic radiations of devices, the Himalayan salt lamp is truly effective to get a safe atmosphere. 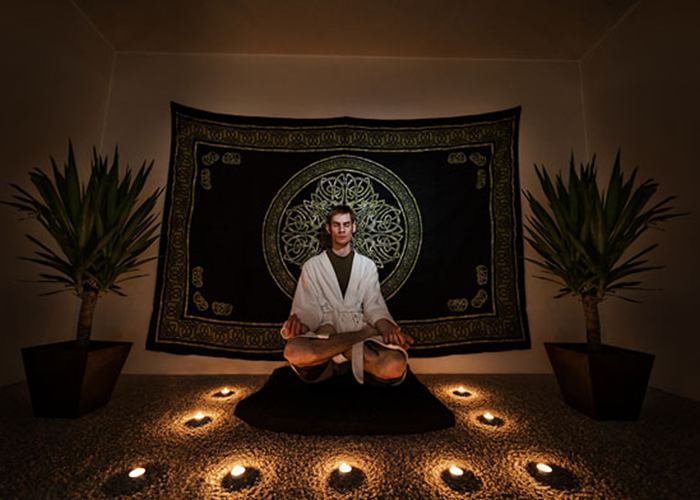 Using Himalayan salt lamps in bathrooms is the best way to get rid of odor and suffocation because they contain hygroscopic power to remove contaminants and to purify the air. 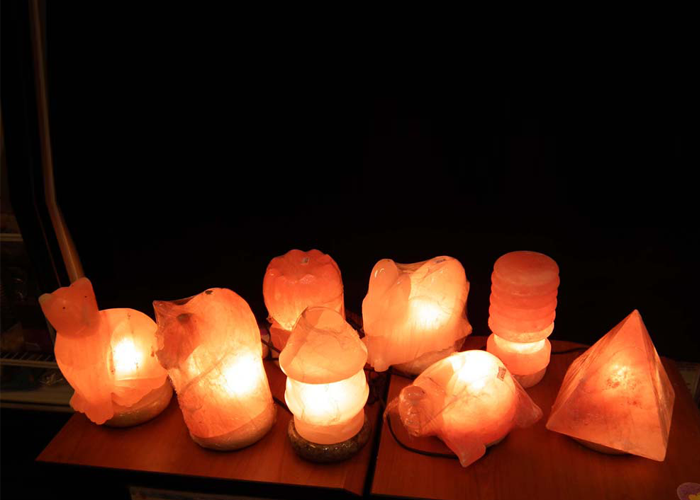 Although, Himalayan rock salt lamps look quite attractive at any space their benefits regarding different areas highlight their usage significance. Hence, we may better utilize their function by organizing your home more elegantly.